The emergence of cloud computing, big data and other technologies has ushered us in a new age of information-based lifestyle and is profoundly changing the global economic ecology. It follows that network security risk has also become one of the most severe economic and national security challenges confronted by various countries in the 21st Century. The recent “PRISM” event has exposed the weakness of the Chinese network information security. Given the huge risks, it is high time that China reconsiders network information security strategy so as to ensure citizen rights, network information security and national security while making the most of new technologies to improve economic efficiency. 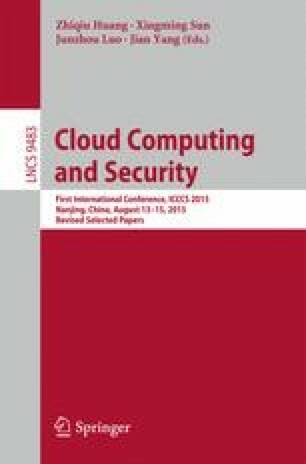 As such, this paper attempts to analyze the challenges confronted by China in terms of network information security in the context of the “PRISM” event, with a view to constructing the Chinese network information security strategy from the perspective of law.